Nowadays, it is really tough for people to make their monthly payments. Life is getting more expensive and with that, the bills get higher. Whether you have a steady source of income or not, taking care of all expenses may still be a pretty hard task. And, of course, there is always the possibility for an emergency that emerges unexpectedly and so you will need to deal with that too. Many times, the money you have is simply not enough. Which is why many people use the services of the loan lending industry. While taking out financial assistance from friends and family is a viable option for some, to others, the only way to deal with such tricky financial situations is by taking out a loan. There is a big variety of loans and with plenty of options for borrowers to choose from, it can become quite hard to find the type of loan that best suits your needs. With that being said, however, there is a certain loan type that is commonly used by the majority of borrowers in the US and that is the payday loans. 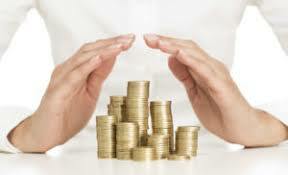 However, each state in the United States has its own loan law regulations governing the loan lending business. Even though payday loans are probably the most popular type of loans out there, they are not available to customers in every state. This is mainly due to their extremely high interest rates and fees, which sometimes make them quite dangerous for the people who use them. Below, we will look at what the loan law regulations in the District of Columbia are, and are payday loans available to the residents of this state. Are payday loans legal in the District of Columbia? Mainly due to their extremely high interest rates and fees, payday loans in the District of Columbia are considered illegal by the Amended District of Columbia Code that governs the functionality of all small loan lenders in the District of Columbia. If a borrower takes out a small loan in the District of Columbia, an AOR cap ensures that the borrower will not have to pay more than 24% interest. This percentage is significantly lower compared to the annual percentage rates that most payday loans across the country have. 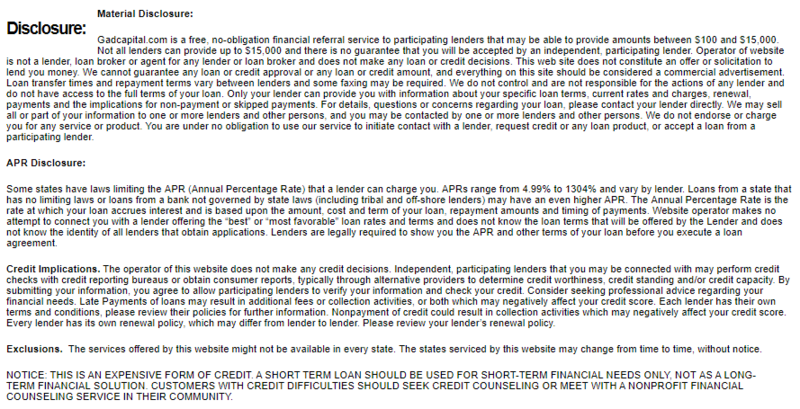 Because of that, payday loan lending companies do not want to conduct their business in this state. You must not forget that if you want to apply for any type of line of credit or a loan, it is extremely important that you read all the terms and conditions of your loan contract carefully before signing it. 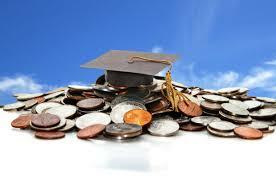 You should also be absolutely sure that you are able to repay the loan you are about to take. Otherwise, you would end up owing a lot more than you have taken. And while payday loans are not available to borrowers in the District of Columbia, there are still some alternatives for the residents of the state to choose from. With installment loans, the borrower is required to repay the money with a set payment (installment) at the end of each month over a scheduled period of time. There are loan lending companies that offer such loans even to borrowers that do not have a perfect credit score, as long as they are able to show proof of a stable monthly income that will allow them to repay their installment loan on time. Much like with payday loans, installment loans have rather high interest rates and so they can also be quite dangerous if not handled right. In order to be approved for a personal loan from a traditional loan lending institution like a bank, or another reliable loan lender, you would need to have a pretty good credit score. If, however, your credit score is not that good, you may still have some other options available to you. Personal loans have lower interest rates than payday loans and installment loans and their repayment plans can be quite flexible as well. 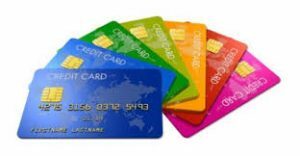 Regardless of your credit score state, there are numerous credit card providers who can get you what you need. 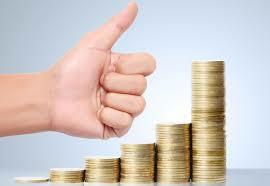 Compared to payday loans, credit cards have lower interest rates and more reasonable payments. With car title loans, you use the title of your vehicle as collateral to get a certain amount of money. 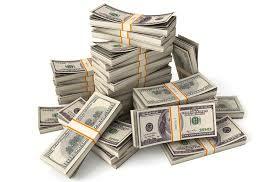 If you fail to repay your loan, the loan lender can repossess your vehicle. So you need to be completely sure that you can make your payments, otherwise, you will be putting your car at risk. Even if you are a resident of the District of Columbia where payday loan lending is not legal, you may still be able to get a payday loan by using the services of a tribal lender. Because such loan lenders are based on tribal land, they are able to operate by their own laws. If you are currently living in the District of Columbia but are a resident of another state where payday loan lending is considered legal, you can apply for a payday loan online. In order to do this, you will need to provide certain documentation proving that you are actually a resident of another state. You also better make sure that the online lender you choose to work with is backed by the OLA. If taking out a loan is not a viable option for you, you can always try to find a second job to manage your monthly expenses.